No need to sugarcoat it–Williams College is ranked as the #1 liberal arts college in America by the U.S. News and World Report. That’s pretty huge, but there’s more to a great college experience than just a ranking! Williams is nestled in a cozy town at the foot of the Berkshire Mountains that just happens to have one of the best contemporary art museums in America, amazing scenic hiking trails, and a famous music scene. A passion for learning and discovery is an important part of Williams’ identity. The academic program emphasizes small classes and Oxford-style tutorials, with an average of one faculty member to every seven students. That’s more than twice as many teachers for every student than the national average, and comparable to somewhere like Harvard or Yale. Each January students can take one of dozens of pass/fail courses, travel, pursue collaborative or independent research, or do an internship–expanding the breadth of their intellectual development. Williams students are involved in their community, with almost everyone participating in one of the college’s 150 campus organizations and clubs. As one of the most prestigious colleges in the country, applying to Williams means taking on one of the most selective admissions processes out there. If you think Williams is the right place for you, read on for more about what it takes to get in! Think this could be you? Keep reading for the bigger picture! Like we mentioned above, Williams takes only the best high school and transfer students in the country. That means the average ACT superscore at Williams is a 33, which is higher than 98% of test-takers receive. 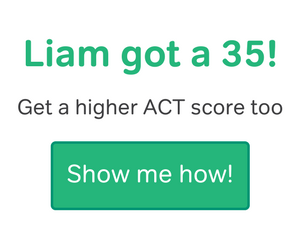 The good news is the middle 50% of ACT scores for the class of 2022 was 31 to 35 — that means 25% of students scored lower than a 31 and still got in. If you got a 35 or higher, you got the same score as the top 25% of admitted students. 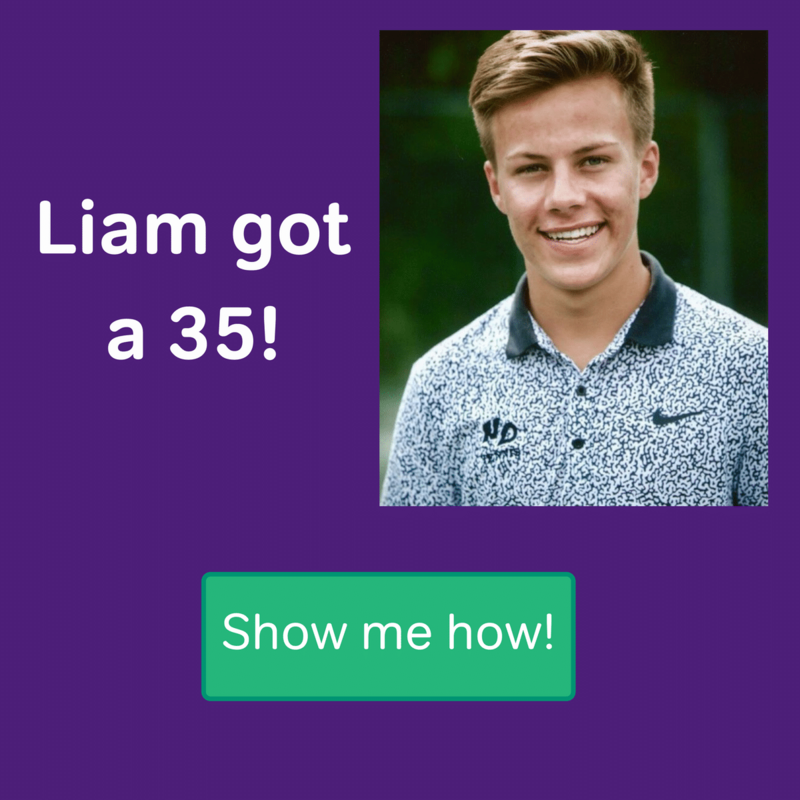 It’s a good idea to shoot for that 75th percentile if you’re planning on applying to really make your application stand out, so make a 35 your target score. Another plus is Williams superscores results for all standardized tests. 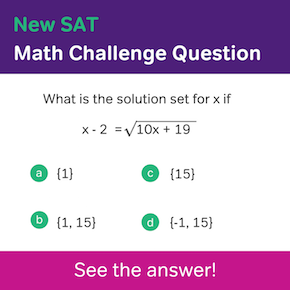 If you’ve taken the test more than once, it’s a good idea to submit all your scores so they can be combined into one ideal composite score. They also allow applicants to self-report their test scores, meaning you don’t have to pay the testing agency to send in official reports until you’ve been admitted. The students admitted to Williams’ class of 2022 had an average SAT score of 1480. 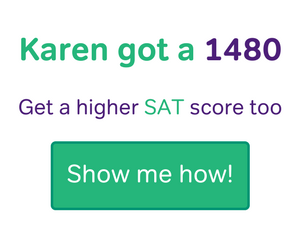 To give you an idea of how those scores compare, only about 2% of students taking the SAT got that score or higher. On the Math section, the average score was a 733, and admitted students scored an average of a 735 on the Evidence Based Reading & Writing section. The middle 50% of scores fell between 1400 and 1570, meaning 25% of students scored lower than a 1400 and were admitted and, equally, 25% got higher than a 1570. If you’re seriously considering Williams, you should focus on getting a score at or above the 75th percentile result of 1570. Competition among applicants is strong, and an outstanding test score can make a big difference. If Williams is high on your list but your scores aren’t where you’d like them to be, their superscore policy means it’s to your advantage to take the test as many times as you can. You don’t have to worry about paying to send score reports until you’re admitted since Williams allows applicants to self-report, meaning there’s really no reason not to try and raise your score. For the class of 2022, the average GPA was 4.03. That means you’ll not only have to be basically a straight-A student, but most admitted students took more challenging classes, like IB, AP, or Dual Enrollment. Consequently, 94% of students admitted in 2017 were in the top 10% of their class, which should help you figure out where the admissions department expects you to be. 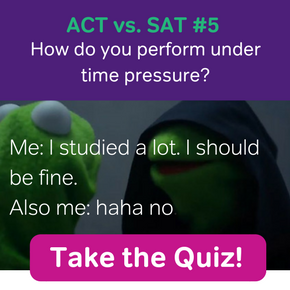 Like with most selective schools, it’s a good idea early in high school to plan on taking advanced, college preparatory classes to prove you can handle a university workload. Don’t let your grades slip in senior year, because Williams requires a school report later in the year to make sure you stayed focused. In 2018, Williams admitted 15% of applicants. Williams has been highly selective for a long time, and its admissions rate has only dropped in recent years. In 2008, the admissions rate was 18.4%, about 3.5% higher than it was is 2018. If Williams continues this trend, you can only expect it to become more challenging to get in over time, and you’ll have to be an even more well-rounded applicant to be competitive. 103 are international students representing 53 different nationalities. 50% identify as students of color: 220 students are Asian American, 187 are black, 165 Latino, and 13 Native American. Looking at the numbers we can infer Williams values diversity, and works to make the college accessible to people from different class, national, and racial backgrounds. You can check out Williams’ admissions page for more info about applying or to request more information, but here’s a basic rundown of the Williams College admissions requirements. There is an Early Decision program for students who are confident about choosing Williams and want to hear back earlier about their admissions decision. The deadline is November 15, a couple months sooner than the January 1 deadline for regular admission. If you have a well-developed talent in the arts, please visit our arts supplement page for specific deadlines and details about submissions. If you have pursued significant scientific or mathematics research and are considering a research or academic career, we welcome brief descriptions of your work. The Williams Writing Supplement is optional, but is a great way to show your interest in the college during the applications process. Does Williams use the Common App? Yes! The Common App and Coalition Application are popular with students applying to a number of schools since you can fill out one general application accepted by multiple schools and add in individual college’s optional or supplementary materials. Williams also works closely with QuestBridge, which works to connect students from low-income backgrounds with prestigious colleges and universities. Can I transfer to Williams? For sure! The deadline for transfer applications is March 1, and Williams suggests applying as a transfer only if you have at least one year of undergrad at another accredited institution. Can international students apply to Williams? You definitely can, and Williams gets application from more than 1,500 international students from 100 countries. 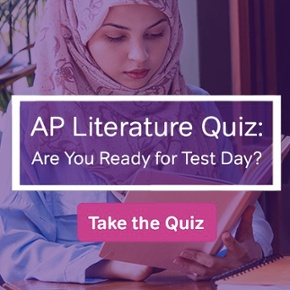 Does Williams accept AP credit? Yes, and if you’re interested in how Williams will evaluate your AP scores in converting them to college credit you can check out this conversion chart. Does Williams have Early Decision? If Williams is your first choice, the college offers a binding early decision program with earlier application and decision deadlines. Williams is one of the most competitive colleges in America, so it’s important to remember there’s no one thing your application can include that will guarantee you’ll get in. Their admissions office looks for interested, interesting candidates with a strong record of academic achievement and community involvement as well as a compelling story. That said, this outline covers what your application should include to have a shot at getting in. Here’s your “Williams College Admissions Checklist”!